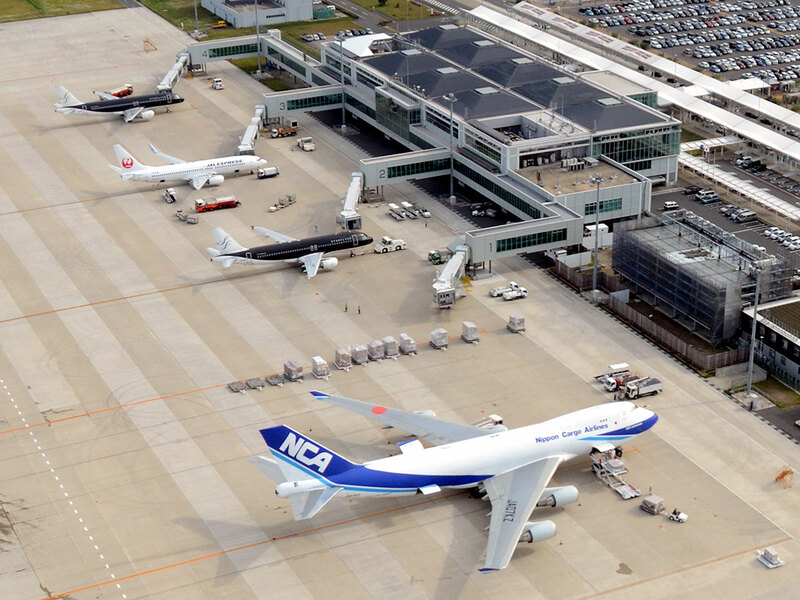 Took a flight from London Heathrow airport direct to Haneda airport, Tokyo. 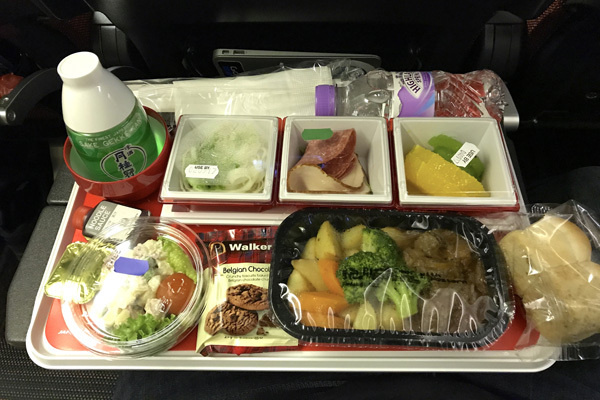 This was my first time flying with JAL and I enjoyed the experience very much. Friendly and welcoming staff, a large selection of Hollywood movies to choose from and the food and drink service was fantastic. Loved getting a Haagen Dazs ice cream in the sky, it took me by surprise! I liked that you had a power point to charge your laptop and you could also use the onboard wifi so you can be productive and make them most out of your flying time. Sugamo is a shopping district along the Yamanote line that famously caters to the elderly population of Tokyo. 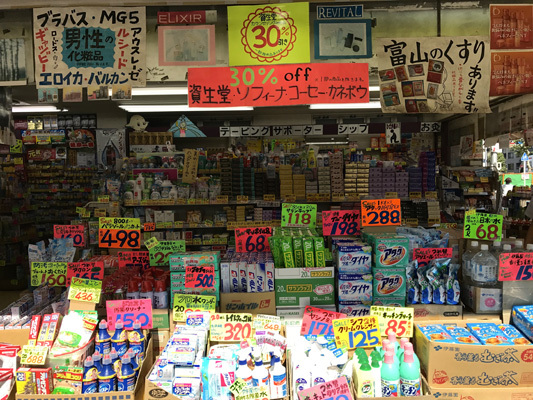 Here you will find shops that cater to a more traditional audience, and you will notice that a lot of the price tags are a little bigger than expected to help the older generation with their daily duties. 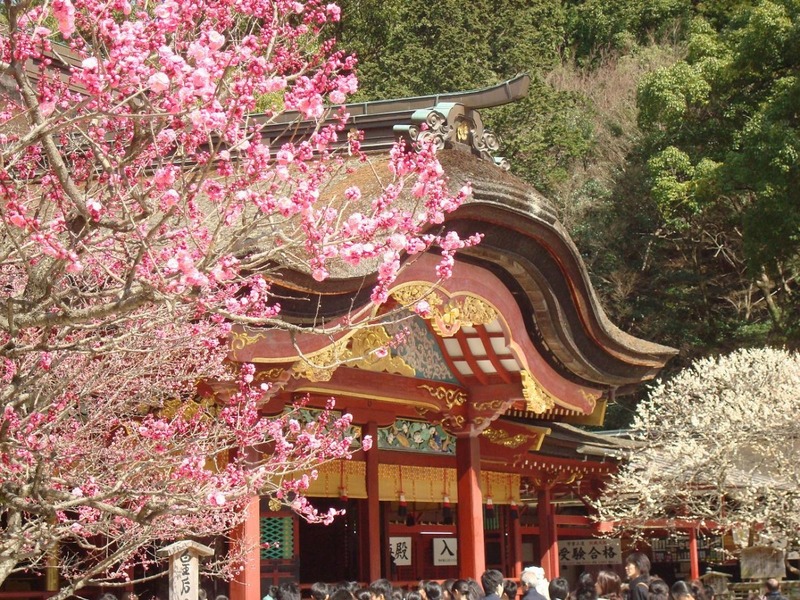 You will also find the Koganji temple here that is too said to offer many healing benefits to worshippers. Be sure to stop by the store that only sells Red pants, which is said to bring you luck in your old age, how about that for a gift to remember your visit to Tokyo. A sweltering day began in Sugamo; a charming, retro style area of Tokyo with an old shopping street, temples and a streetcar running through it. Walking around here feels like you are back in Japan during the Showa Era (1926-1989). Jizo-dori, the shopping arcade that's also known affectionately as Grandma's Harajuku," has a great selection of old mom and pop stores that are particularly attractive for senior citizens. 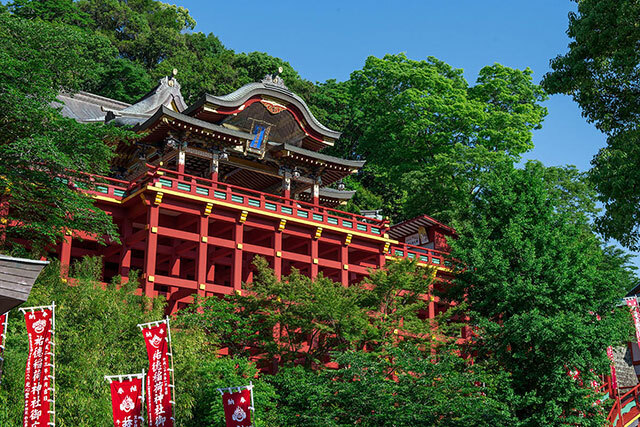 Another popular location for the elderly is Koganji Temple that is said to promote longevity. 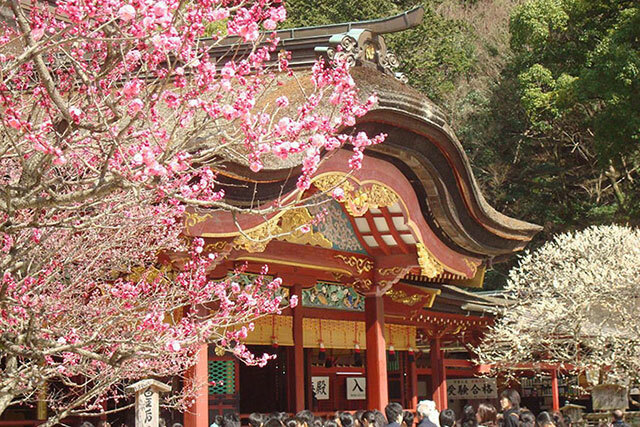 It has a washing deity called the Arai Kannon, which people wipe with a cloth hoping that it will cure their ailments. The nearby Shinshoji Temple has an imposing Jizo statue that is believed to be a protector of children and unborn babies. " 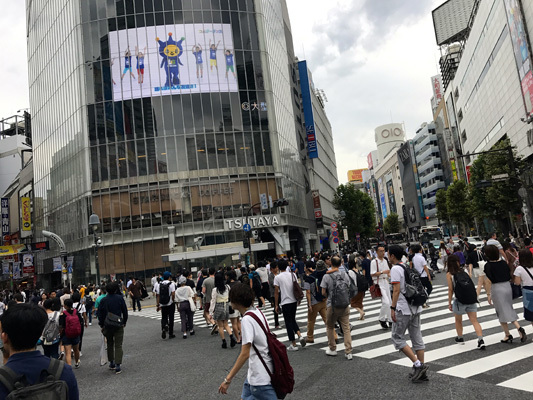 Shibuya is world famous for its popular road crossing as locals and visitors wait for the count down, you can witness hundreds of people crossing in multiple directions. For me it was a chance to visit the popular statue of Hatchi, Japan’s beloved dog, which can be found next to the train station and by the crossing. 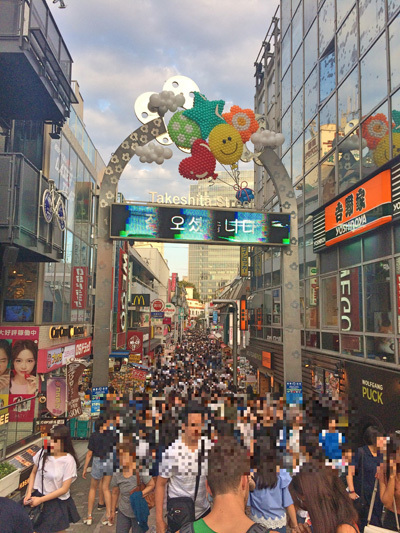 Shibuya is a youthful area with great vibes with many bars and places to eat. You can even visit a VR Center to play games with your friends in virtual reality. A relaxing lunch was followed by mayhem. 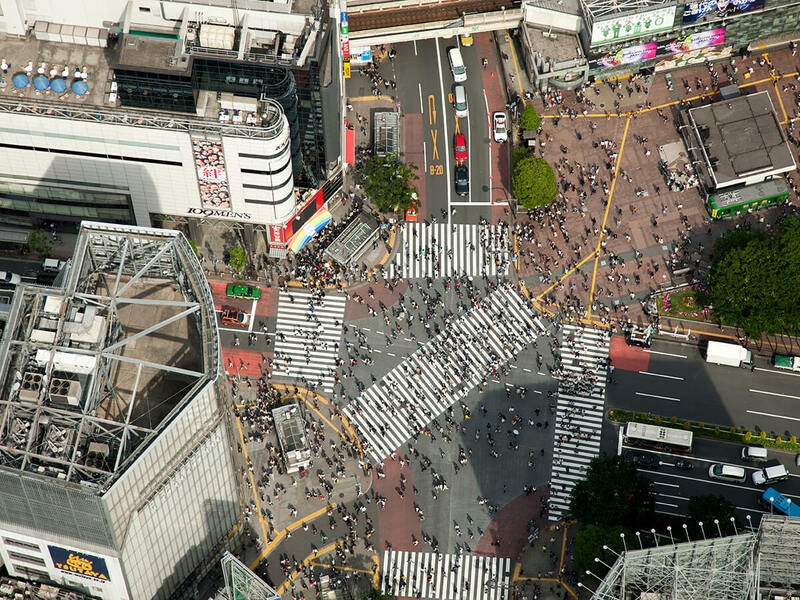 Exciting, hectic and crazy: Shibuya is all of these and so much more. 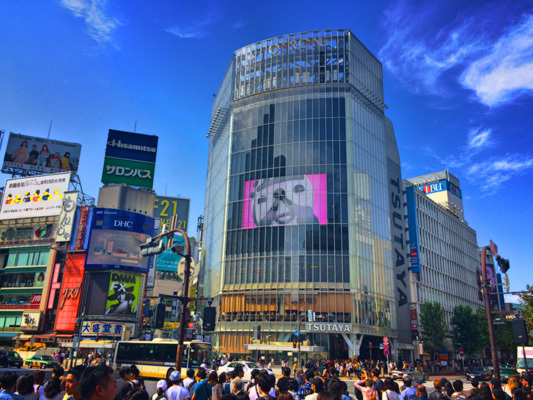 From the famous statue of Hachiko — the loyal dog who continued to wait for his owner nine years after he died — to the sprawling ensemble of lights and people that is the scramble intersection, this district is an absolute must for any visitor to Tokyo. One of the most popular destinations in the area is the iconic 109 department store that has been a mecca for young women for decades now. Bright and flashy, the clothes may not be to everyone's taste, but you can't say they are lacking in originality. 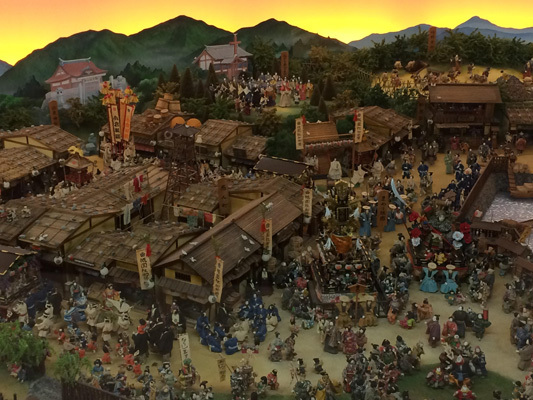 If Japanese history is what you're looking for, head to the Nezu museum. Here you can find a wide selection of ancient pottery that's on display. 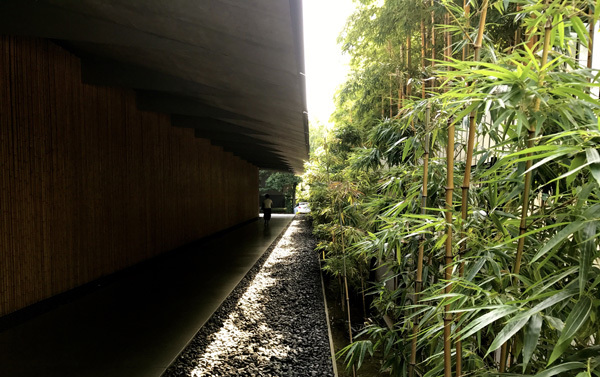 The architecture of the building is worth a visit in itself and an added bonus included in your ticket is a visit to the Japanese garden out the back. 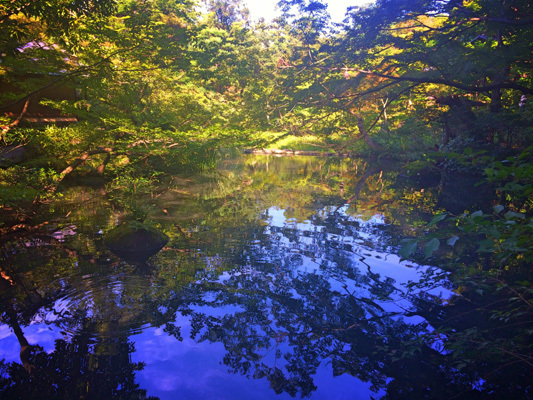 A little quiet paradise that can be found in the heart of busy Tokyo. 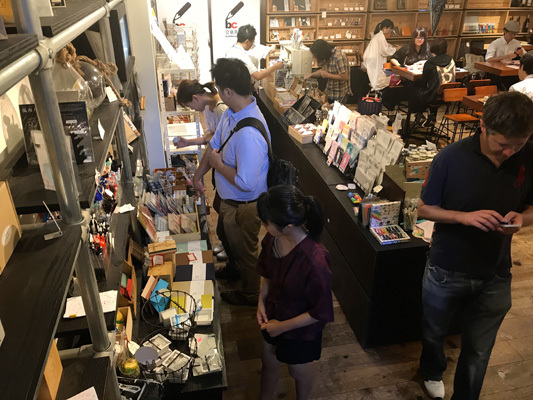 Omotesando area has a wide selection of shopping and unique cafes to choose from, you can even visit a cafe that is also a stationary shop and take part in some drawing whilst you enjoy a coffee, how fun! Takeshita-Dori Street is close by where you will find most of the young Japanese population like to hang out and visit their favourite shops, you never know what you might find along this street. A fascinating state-of-the-art museum showcasing Kaichiro Nezu's extensive private collection of pre-modern Japanese and East Asian art. 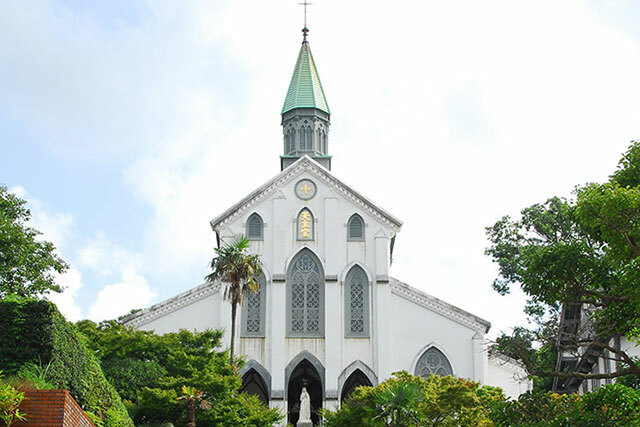 The renowned politician, philanthropist and former president of Tobu Railway Co., Ltd., gathered a wide variety of works, including paintings, lacquerware, bamboo crafts, armor and a whole lot more. Generous individuals have added to the collection, enhancing its reputation further. 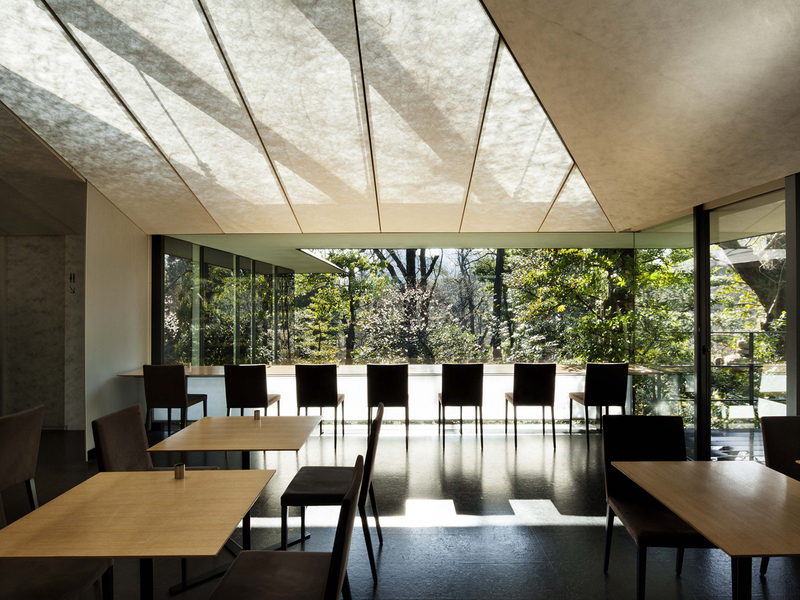 Yet, what really gives Nezu the edge over other museums in Tokyo is the idyllic verdant garden at the back which has two ponds connected by small streams. Immaculately kept, it is an urban oasis and unquestionably the highlight of the museum. The kawaii capital of the world, the Harajuku area near Omotesando has been at the heart of the Japanese fashion scene for decades, particularly when it comes to teen fashion. Takeshita-dori is at the center of it all and feels almost like another world with all kinds of styles on view, ranging from cute princesses to gothic Lolitas. It's also a street famous for its crepes and more recently cotton candy. The area around Omotesando Hills is far more upmarket with all the high-end brands you could hope for and many trendy cafes. 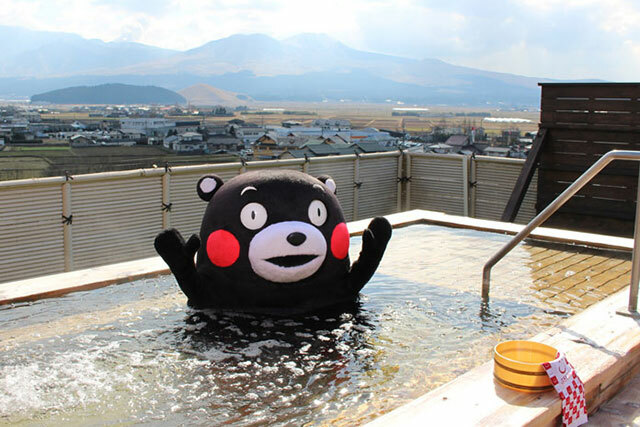 Looking for a unique place to stay in Tokyo? 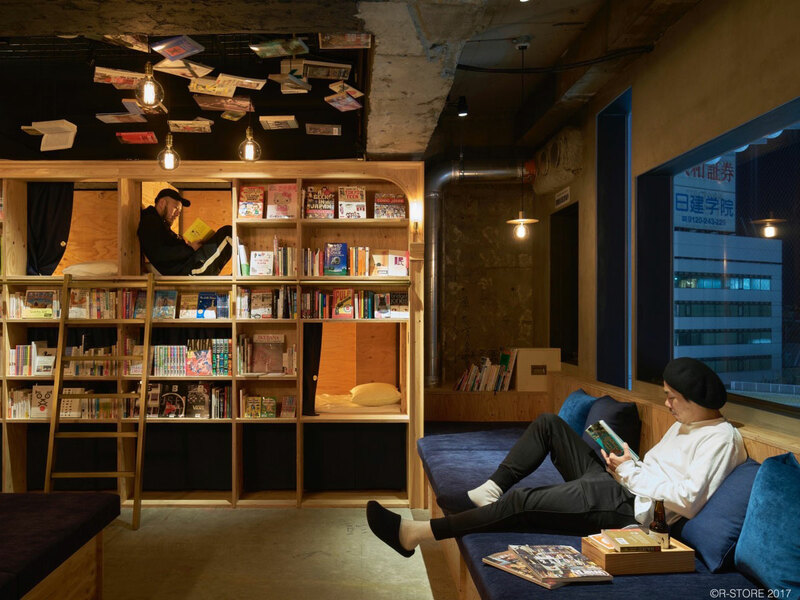 Look no further than Book&Bed located in Ikebukuro. 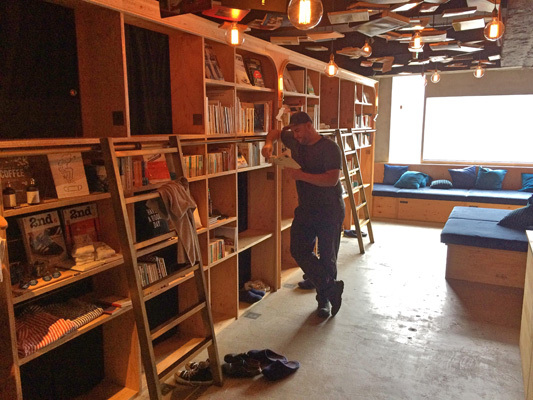 Be surrounded by thousands of books in this one of a kind hostel concept. Sleep amongst the book shelves in capsule style rooms and when you get board, dive into any book you can find. Extremely fun and great to try for a night. 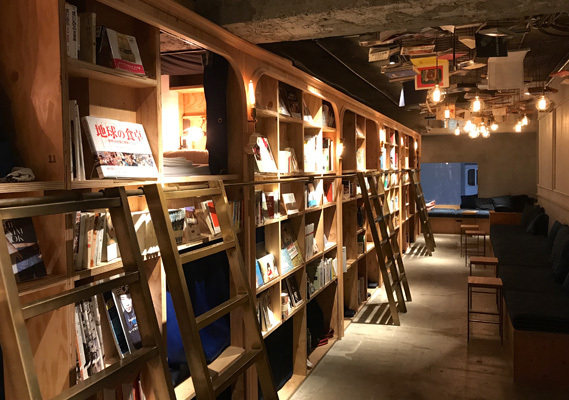 A unique and quirky capsule-style hotel that looks like a library, Book & Bed was both very comfortable and a lot of fun. Besides the sleeping area they have a nice sofa where you can relax with one of the books from the shelves. Most of them are in Japanese, but there's also a good selection of English books available. Hidden behind a bookshelf, the bed itself was more spacious than expected making it easy to get a good night's sleep. There are outlets for phones and computers, as well as free Wi-Fi. The staff at the front were very helpful and work hard to ensure guests feel at home. Haneda airport is easy to reach from Tokyo city by using the Tokyo Monorail. 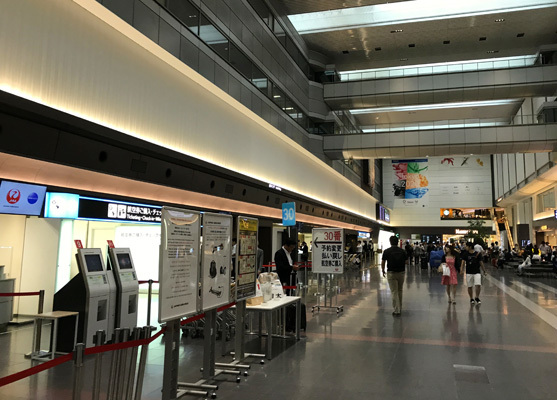 If you want to travel around Japan and outside of Tokyo, Haneda airport offers many domestic routes from the domestic terminal with JAL. My flight was on time and was comfortable and quick to travel to the south of Japan. 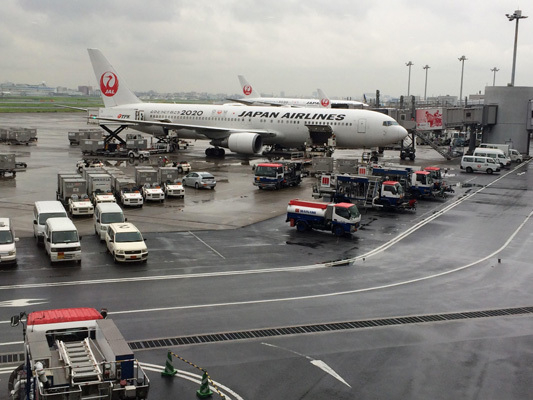 From check-in to boarding, everything went smoothly at Haneda Airport. With hardly any line at the security gate there was plenty of time to get some breakfast at the beautifully designed dining area and look around the shops selling Japanese confectionaries and various other souvenirs. Friendly JAL's staff greeted us as we boarded the plane, which as expected, left on time. 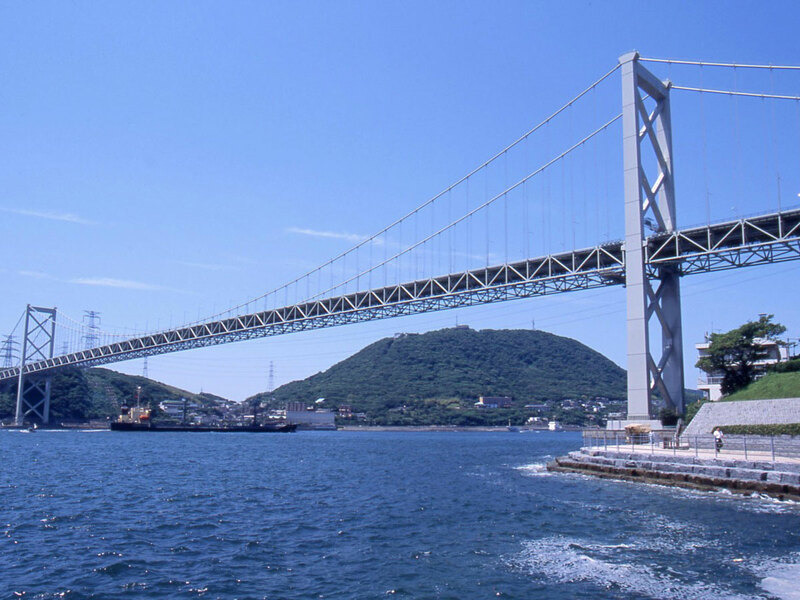 Kitakyushu Airport is an excellent jumping off point, located near Fukuoka's largest cities of Kitakyushu City and Fukuoka City, as well as some of the best hot springs in Japan at Beppu and Yufuin, along with the sightseeing spots of Kyushu and Yamaguchi. You can purchase local agricultural and seafood products at its shops, and sample local food at its restaurants (Korean menus available). The castle was first built by Hosokawa Tadaoki in 1602. 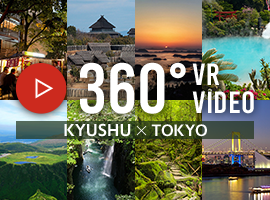 Attractions in the castle grounds include a zone in the castle to learn about its history and culture, plus a 360° observation zone with views of Kokura. 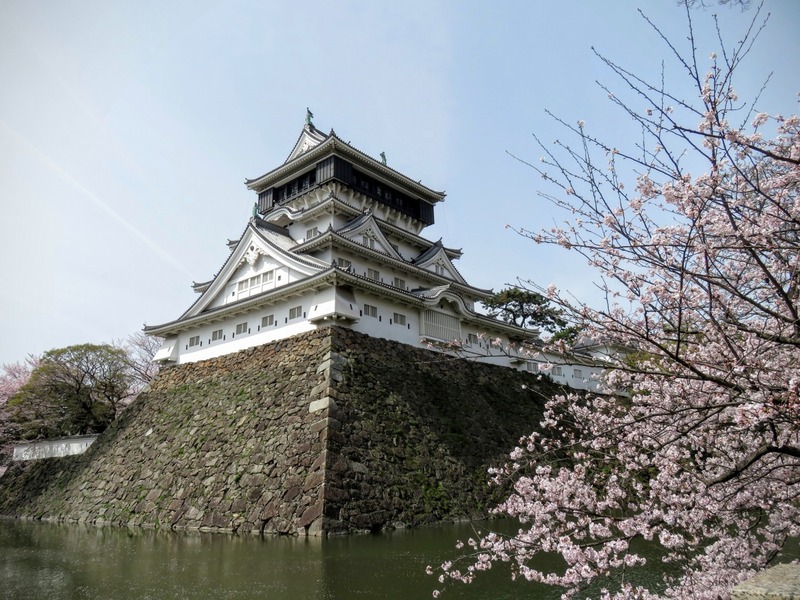 The castle is known for its beauty in spring from its 300 cherry blossom trees, and colorful autumn leaves from its keyaki elms and gingko trees. Kokura has a wonderful local food market called Tanga you can explore on food, you can even find a student restaurant that will sell you a bowl of rice and you can then get your toppings from local vendors to create your own special meal at the market. The local hostel also has a kitchen close to the market that can prepare dishes for you using produce from the market. What a wonderful idea for food lovers. 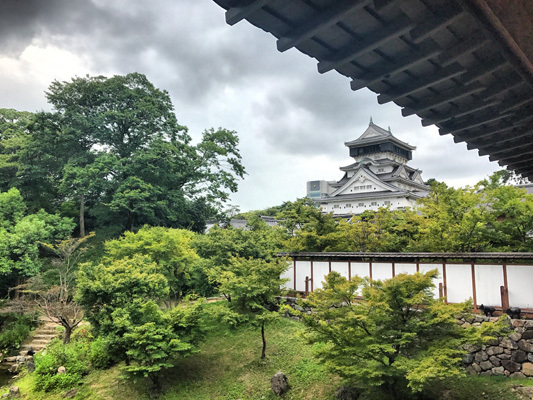 A trip to Kokura wouldn't be complete without stopping off at the castle, which is perfect for photography lovers. Be sure to also visit the Japanese garden close by to enjoy a tea ceremony. 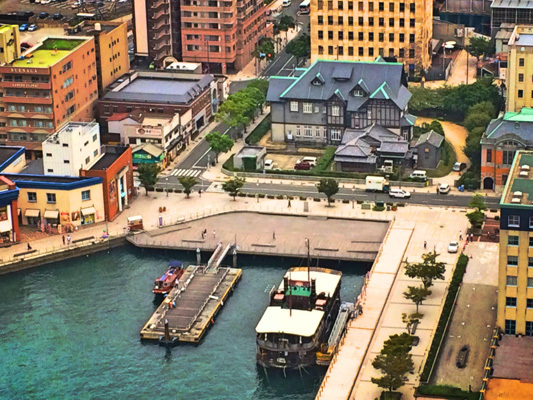 The first destination in Kitakyushu was Kokura, an intriguing area with a fantastic mix of modern and historic buildings. It is most famous for its majestic castle in the middle of town. 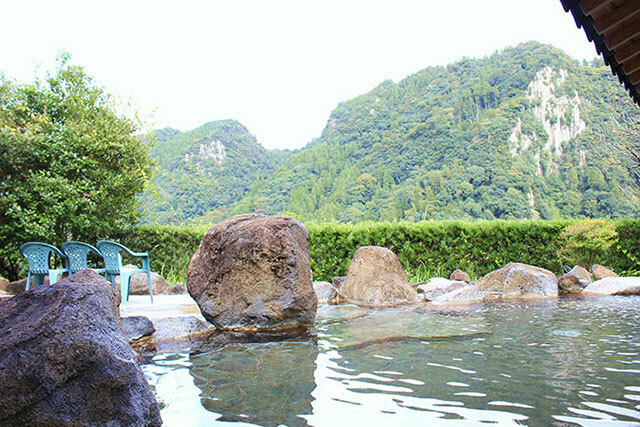 The best view of the castle is from the nearby garden where you can also enjoy a tea ceremony. The Tanga Market, known as the kitchen of Kitakyushu," has a really lively atmosphere. You can buy all kinds of fresh ingredients here, including meat, fish and vegetables. The market is particularly popular with local restaurants, including the delicious Tanga Table where we went for lunch. In the late afternoon there was time to stop by the Manga Museum that has some fun interactive acivities and a massive collection of comics, both domestic and international. " Mojiko is a small port town with a great viewing tower that looks out over the surrounding hilltops. You can also sample banana ice cream, and purchase puffer fish products here, if you're brave enough to try. A popular dish to try is also the famous cheese curry made by a local chef. 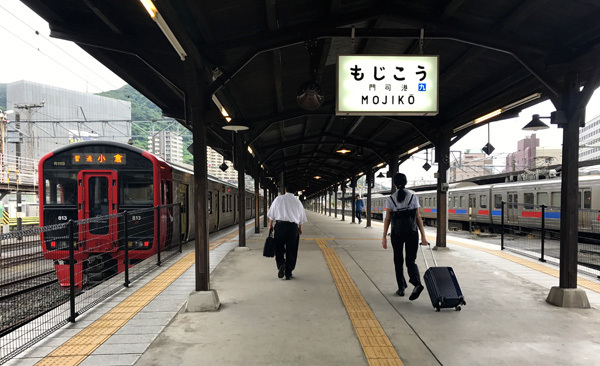 Mojiko is also popular for its historical buildings and old train station. 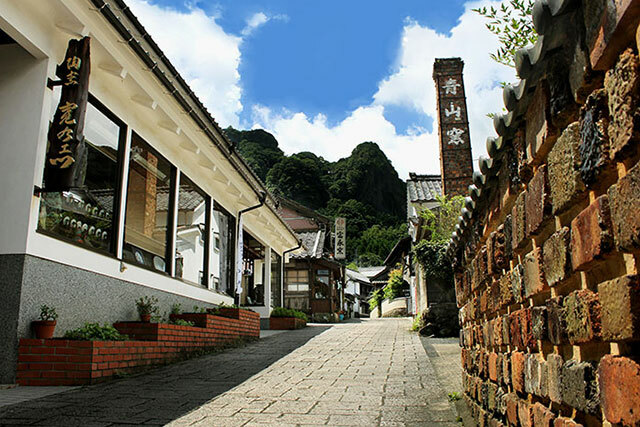 A delightful setting for a pleasant evening stroll, the Mojiko Retro District is a picturesque port town known for its historic European-style buildings. One of the most striking buildings is the former Moji Mitsui Club that hosted Albert Einstein and his wife when they visited Kyushu in the 1920s. We went to Hakusuian, a stunning family-run restaurant specializing in fugu. Seated in an elegant tatami room overlooking an enchanting little garden as the dishes just kept on coming, it truly was an amazing experience. 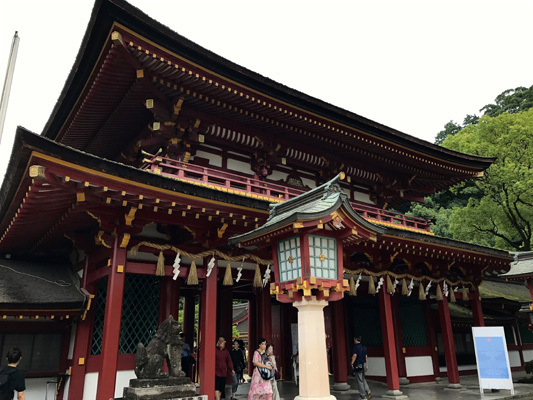 Dazaifu Tenmangu is often visited by students wanting to do well in exams, the village itself is wonderful for walking around, with lots of little shops and cafes to enjoy. The streets are lined with rice bun vendors which you have to try. Be sure not to miss the funky designed Starbacks along this street which is rather unique. On the way you will cross over a lovely bridge and you can feed the koi carp that swims around in the pond. Before leaving, be sure to read your fortune by making a donation. 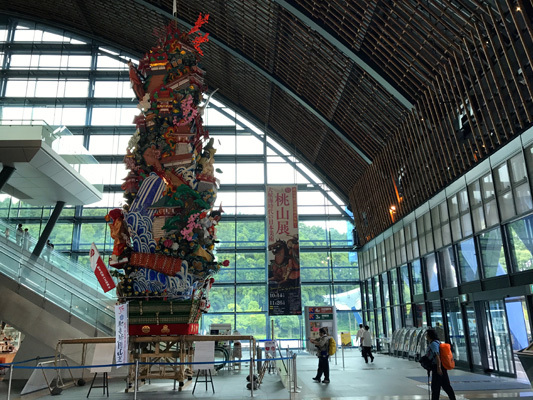 Kyushu National Museum - Follow Japan through the ages, this museum offers a lot of Japanese history that you can explore around the complex. The main museum has an English audio guide so you can understand information about what's on display. Ichiran restaurant can be found mostly in Kyushu town and has a unique take on solo dining to turn food into an experience that focuses on the flavours and the senses. Select what you would like to order on paper (Strong, medium, soft noodle) Hit the buzzer and your order will be ready in no time. 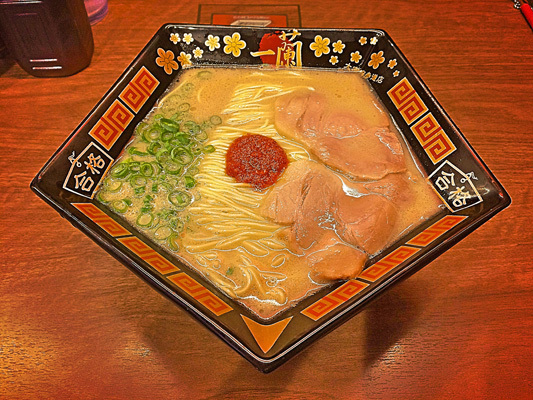 It's sure to be a ramen noodle experience not to be missed and the noodles in this bowl are super long! Moving from Kitakyushu to Fukuoka, the first port of call was the region of Dazaifu, home to the famous Dazaifu Tenmangu Shrine. 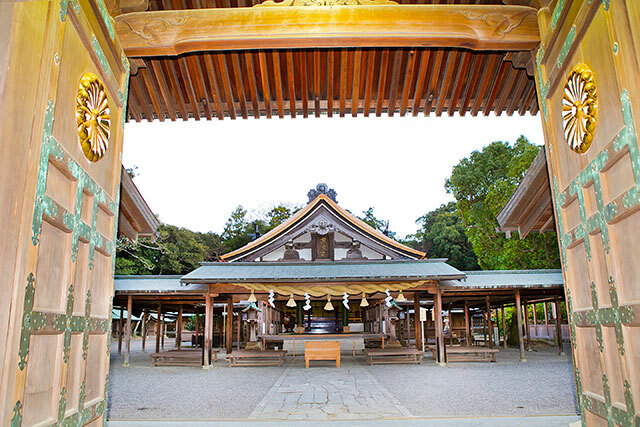 With a history dating back more than 1,100 years, this majestic Shinto sanctuary is the oldest tenmangu shrine (a shrine dedicated to the God of Academics" Sugawara no Michizane's spirit) in the country and is particularly popular for students who go there to pray for success on examinations. After getting a blessing there it was then time to do some shopping in Monzen Machi, a quaint little street, it can be found when approaching the shrine from the station. " 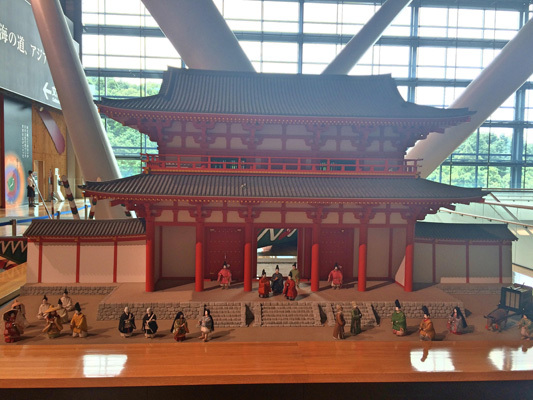 Located just behind Monzen Machi and Dazaifu Tenmangu Shrine is the Kyushu National Museum. The most modern of Japan's four national museums, it is an impressive building with a huge entrance. The main exhibition is on the fourth floor and divided up into five chronological sections starting in the prehistoric age. There are some fascinating artifacts on show and the headset, with English translation, provided an interesting history lesson. Well worth a visit after going to the shrine. Going out with a big group for lunch or dinner can be a lot of fun, but there are times when you just want to focus on what you're eating. 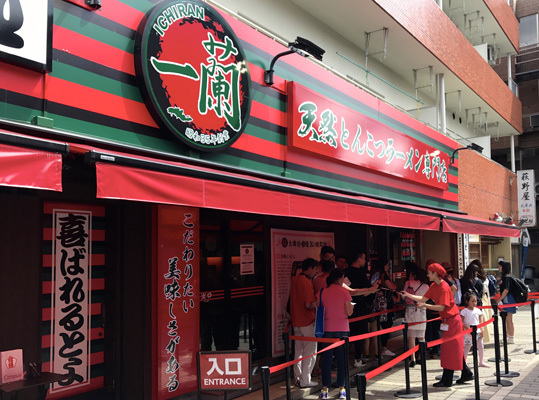 That is the main concept at Ichiran, a famous international tonkotsu (pork bone) ramen shop where you order from a machine and then sit in your own little booth. After filling out other requirements, such as how you want your soup and how hard you want your noodles to be, you then press the button and a staff member will appear from behind the bamboo curtain. No fuss, just some heavenly noodles and pork in a savory broth. 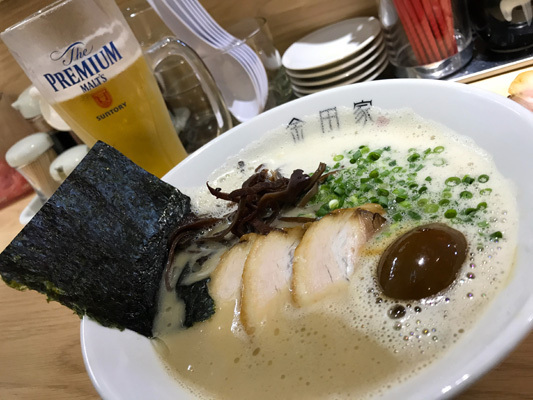 Without doubt one of the best ramen chain restaurants you will find in Japan. 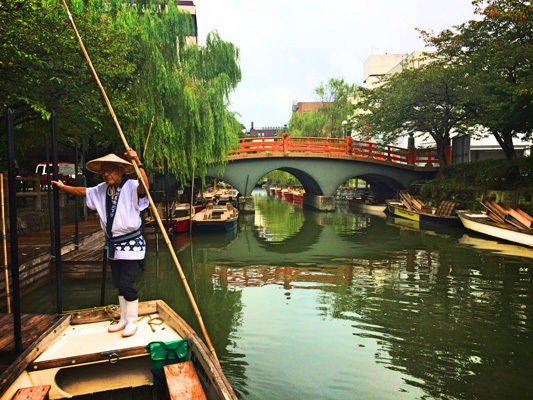 Yanagawa is perfectly explored by river canals and the way to do it is on a punting tour. Have a local punt his way around the maze of canals to take you to your final destination. 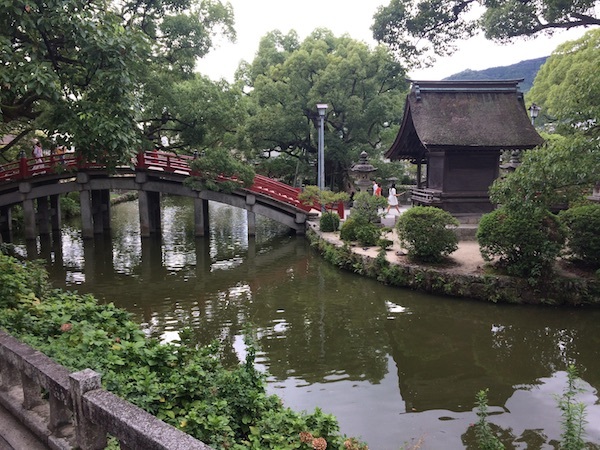 You can take a tour that passes key parts around Yanagawa. Remember to ask the punter to sing you a local song as they know many songs relating to live on the canal. Thirsty? Be sure to pull up to many of the canal side snack shops to fuel up along your journey. They think of everything in Japan. Following some heavy showers, the sun came out just in time for a delightful ride along the canal on a gondola known locally as a donko-bune. The willow trees, historical buildings and tiny bridges made for some glorious scenery and then there were the drinks, snacks and a singing boatman. It was the ideal way to spend a lazy Tuesday afternoon. 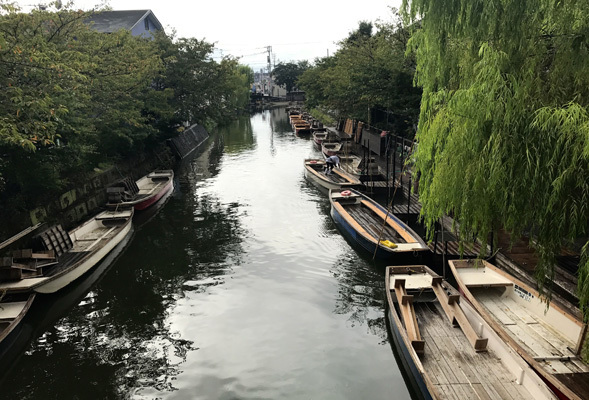 In the end, it was a shame we had to disembark, but Yanagawa — known as the city of water — had plenty of other treats in store, most notably Ohana Shoto-en garden. Viewed through the 100-tatami Japanese-style oh-hiroma (great hall), it is a wondrous sight. With 14 stone lanterns, black pines and thousands of stones, it was built to resemble Matsushima, which is regarded as one of the three great scenic spots of Japan. The Ohana Villa, which also includes a Western-style Seiyokan annex, has become a very popular destination for weddings. The museum, with all kinds of armor and costumes, is also worth visiting. Since the Edo era, Ohana has been home to the Tachibana Family through many generations it has been passed down and now it's open for visitors to Japan to experience a traditional Japanese guest stay. 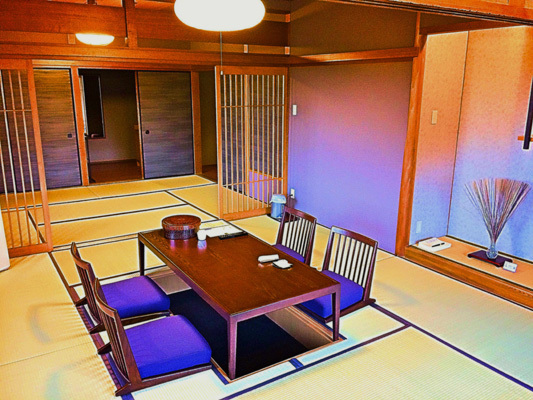 The floors are covered by traditional tatami mats and you can choose between a western or Japanese style room. The surrounding lake and garden is perfect to overlook from the banquet hall during a sunset. Be sure to try a traditional Japanese dining experience whilst wearing a Yukata for that ultimate authentic Japanese experience. Visiting the Ohana grounds was one thing, being able to stay at the ryokan (Japanese inn) was something else all together. 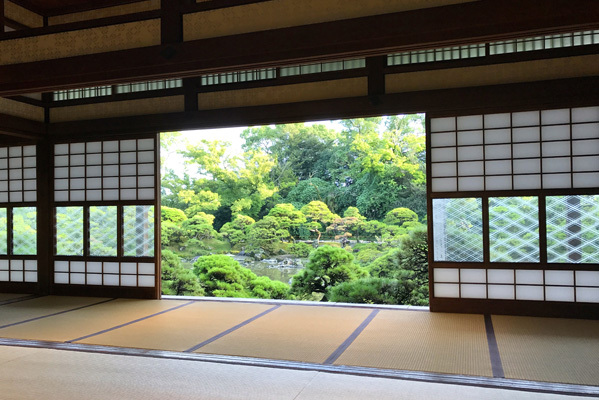 The Western and Japanese-style rooms were all large, yet at the same time cozy with balconies that allow guests to look down on the alluring Shoto-en garden from up high. The course dinner, which included the city's famed steamed eel dish, and the colorful breakfast both tasted fantastic and the service throughout was exceptional. 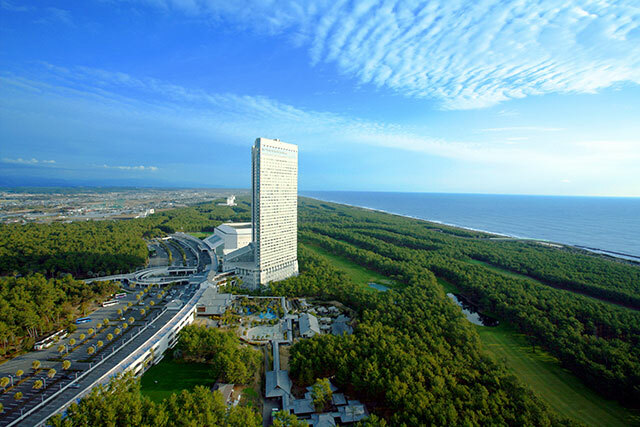 Ohana prides itself on its outstanding hospitality (known in Japanese as omotenashi) and it was easy to see why. 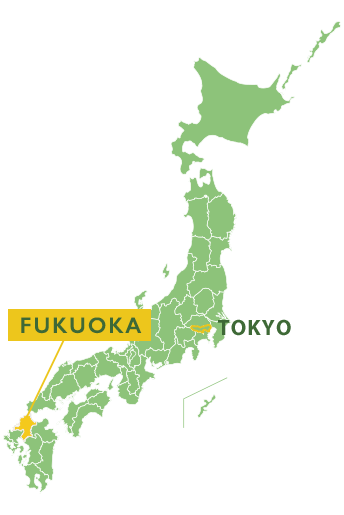 Fukuoka is known around Japan for its food, especially its Raman noodle dish. Kanada-Ya offers a unique take on the Raman dish by adding a thick broth with the noodles that bubbles with flavour. Want more noodles? You can order more if you run out at any time while you're dining. This broth is so unique that the store has gone international with Raman shops in London and Hong Kong with lines out the door which all started in Fukuoka. 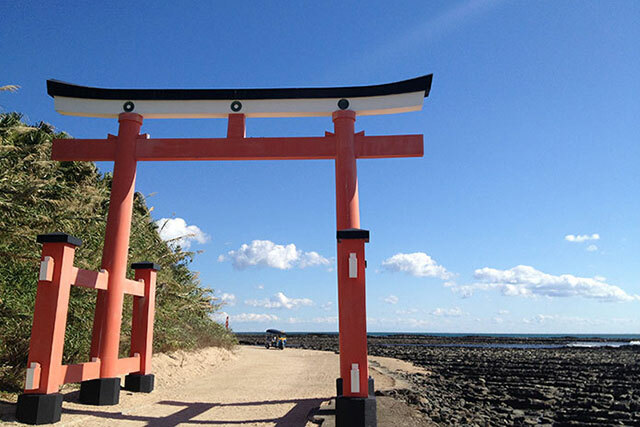 Kushida Shrine is a Shinto said to have been created in 757. 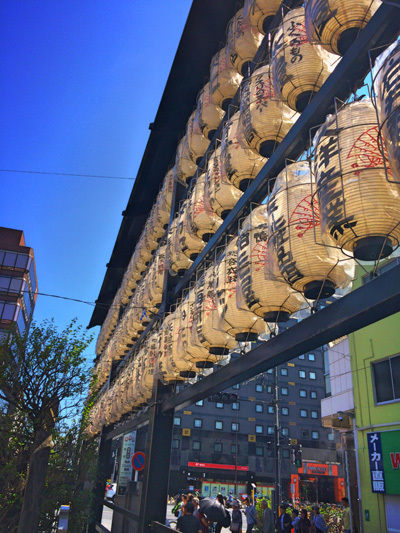 The Hakata Gion Yamakasa is centred around the shrine and you can often find one of the Yamakasa (Floats) Located on the grounds to have a look at. 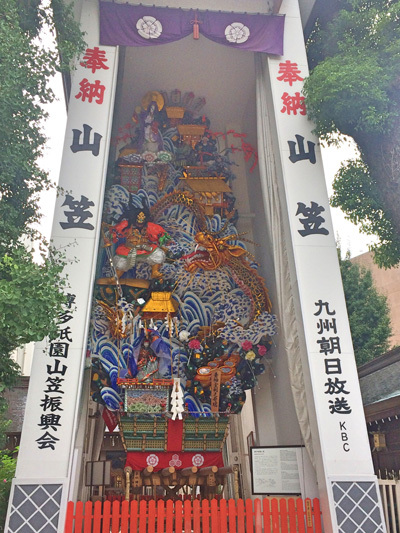 Every July the locals get ready for the festival and frequently visit the shrine. A Popular drink to enjoy with friends in Japan is Sake. 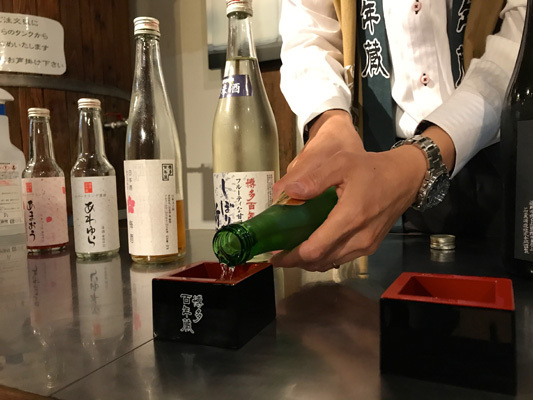 Why not try Sake tasting at Hakata Hyakunengura, Ishikura Brewery and learn about the history of Sake making that dates back hundreds of years. Here you can try all the different Sake varieties and I can recommend the sparkling Sake which is interesting and different to try. Be sure to take some Sake home with you to remember your visit to Japan. 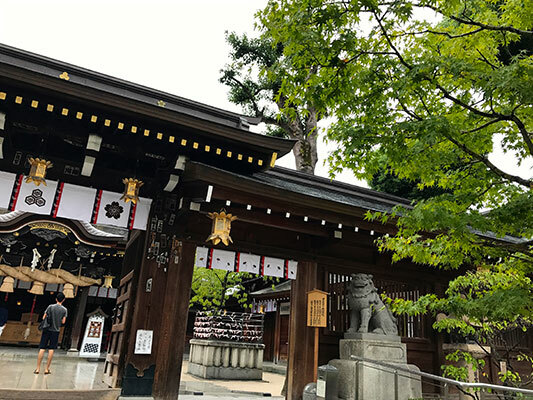 Loved by Fukuoka locals, Kushida Shrine is a fascinating cultural and historical site in the center of the city. The best time to visit is during the summer Hakata Gion Yamakasa festival and Hakata Okunchi in autumn, but don't worry if you can't make it for either of them as the enormous and colorful kazari yamkasa floats are on display all year round. 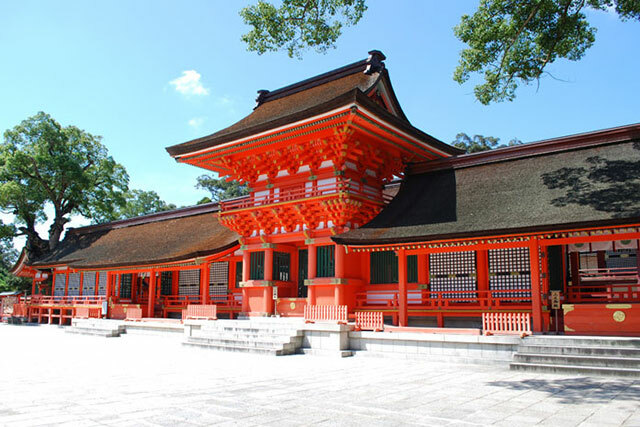 The shrine is also famous for its sequence of red torii, the water from an ancient well that is said to grant eternal youth, and the power stones that are lifted by sumo wrestlers to show off their strength. Sampling some of the locally produced sake from Hyakunengura Ishikura Brewery, one of the oldest breweries in Fukuoka, was the perfect way to end what had already been a magnificent trip. Registered as a tangible cultural property, you can feel the 140-year history of the cellar as you walk through. Trying around six different drinks, it was the plum and sparkling sake that stood out the most. After a brief tour of the place, it was then back ot the shop to find some souvenirs to take home. 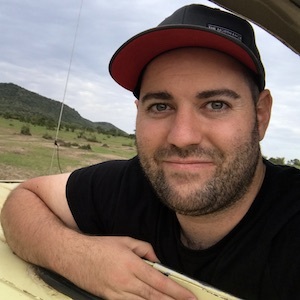 My overall experience was that Japan has lots to offer and by following the program you can get a lot out of Tokyo by exploring the lesser known districts and flying over to Fukuoka to maximise your time more to experience a different side of Japan. The hardest part of the trip was having to leave as I was having so much fun. All in all a very enjoyable tour that was well organized and informative. The guides in both Tokyo and Fukuoka were both extremely enthusiastic and helpful. There were some fantastic sites and amazing dishes along the way, as well as a lot of fun activities. Beforehand Fukuoka didn’t seem so appealing, but that feeling soon changed after arrival. It exceeded expectations and then some. My tour of Tokyo showed me a completely unique and different side to the city full of new places to discover which I hadn't previously thought about visiting. 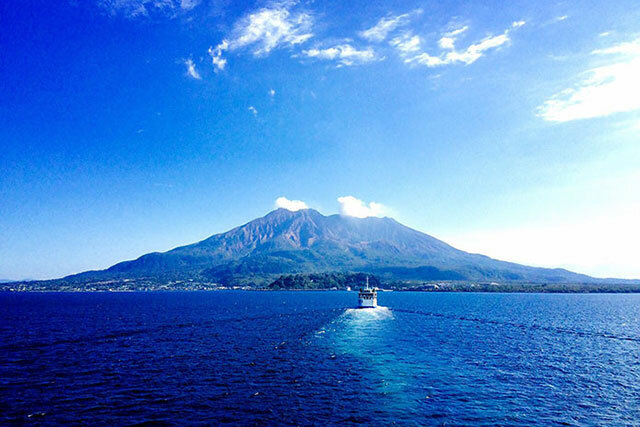 It's always nice to explore and discover new and exciting destinations. 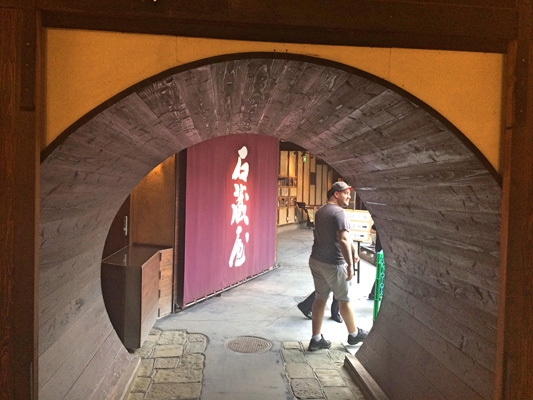 My tour of the Fukuoka was very local Japanese and authentic, and full of surprises. It's a tour that I would highly recommend to my friends and readers. 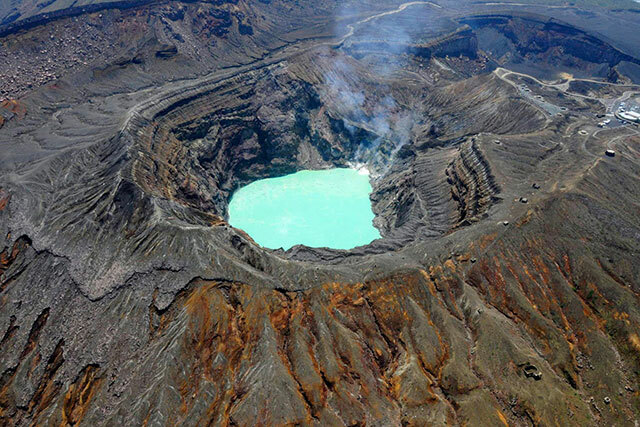 A compelling tour with a fascinating mix of activities, this is a trip that comes highly recommended. 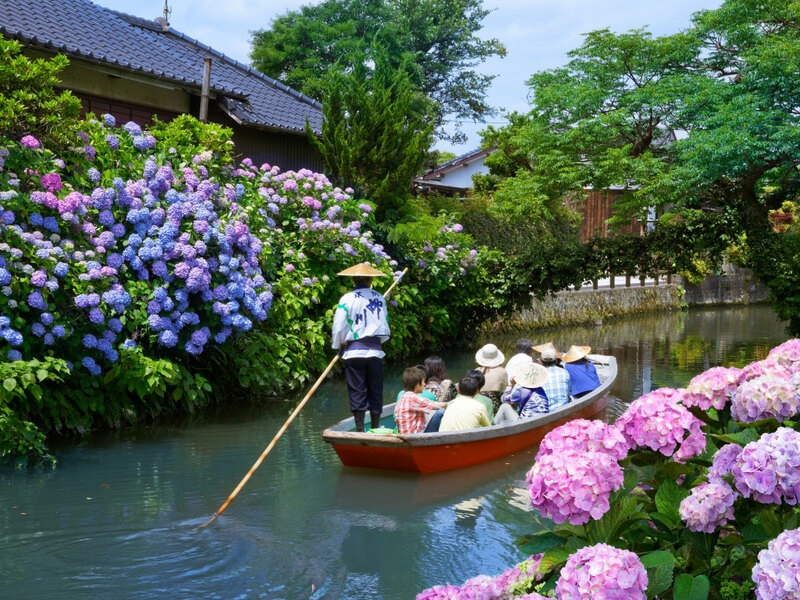 From the hustle and bustle of Tokyo to the grand castle town of Kokura and the calming waters of Yanagawa, there is so much to see and do, just make sure you have some comfortable walking shoes. Love sports, movies and travel. 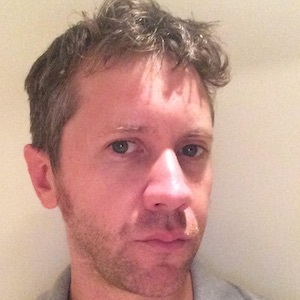 Articles are usually interview-based. Have lived in Japan for around 15 years.